6-Cube Closet Organizer Just $21.99! Down From $48! You are here: Home / Great Deals / Amazon Deals / 6-Cube Closet Organizer Just $21.99! Down From $48! Do you have tons of books and don’t know where to put them? 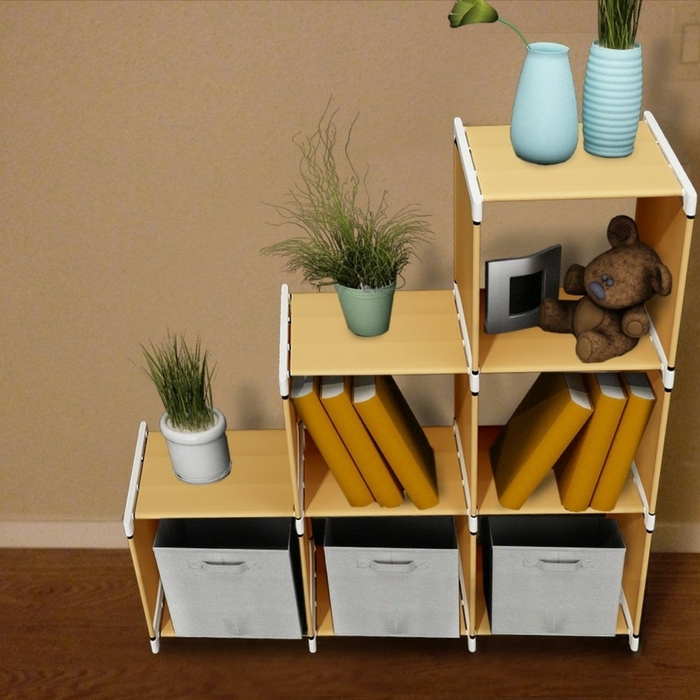 This amazing deal at Amazon helps you organize them and your other stuffs! Score 6-Cube Closet Organizer for just $21.99 down from $47.99 PLUS FREE shipping with Amazon Prime or for orders over $35!